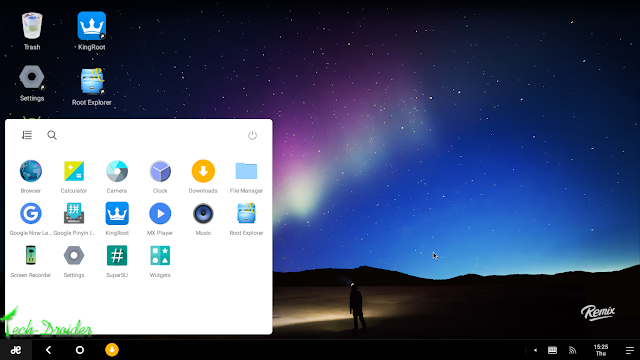 Jide's Remix Os allows you to Install Android 5.1.1 On your Desktop's/Mac . You can Install Remix Remix Os Directly onto your System or You can Dual Boot it . Rooting Voids warranty ? 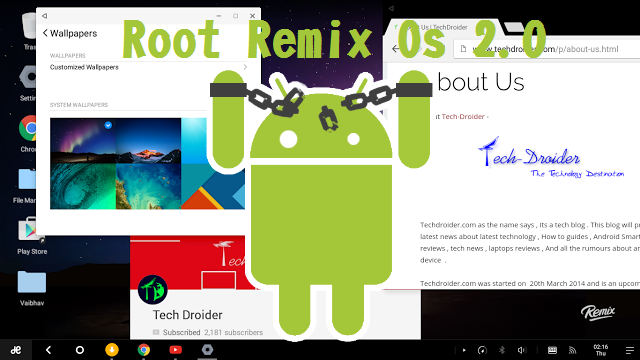 But when you are rooting Remix Os 2.0 on PC or Mac ! Note - This Rooted Remix Os System Image does not contains Google Apps ! Step 1. 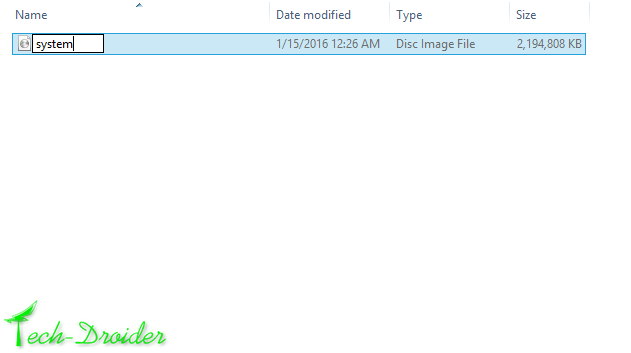 Download Pre-Rooted Remix Os 2.0 System image zip from below . Step 2. Extract it and Rename the Image to "system.img" . Step 3. Copy "system.img" to the directory where you have already Installed Remix Os 2.0 . Step 4. Now Restart your Computer and Boot Remix Os 2.0 . Step 5. You will find SuperSU installed on your Remix Os 2.0 . Step 6. 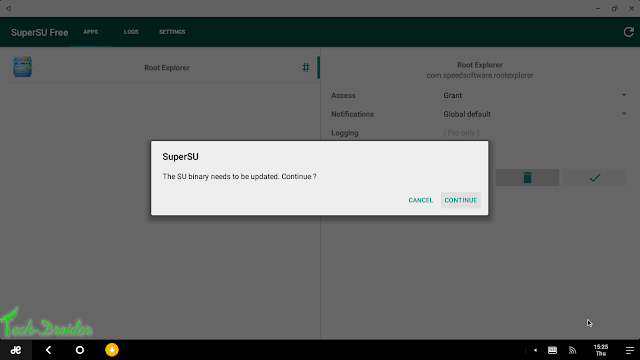 Just Open SuperSU App and You will get a dialogue Box - "The Su Binary Needs to be Updated . Continue ? " Select Continue and then Select Normal and then Reboot ! Now your Remix Os 2.0 for PC is finally Rooted ! Still having any problem rooting remix Os 2.0 ? Watch this Video ! Comment below if you had any problems in Rooting Remix Os 2.0 ( PC ) .